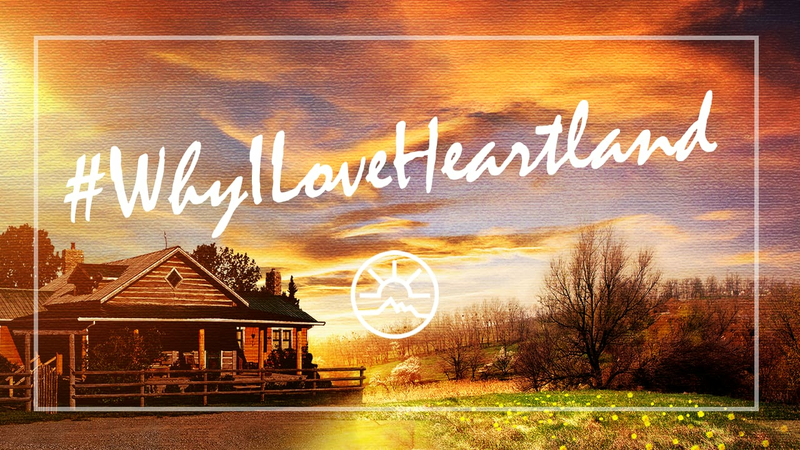 Why do you love Heartland? Create a video! 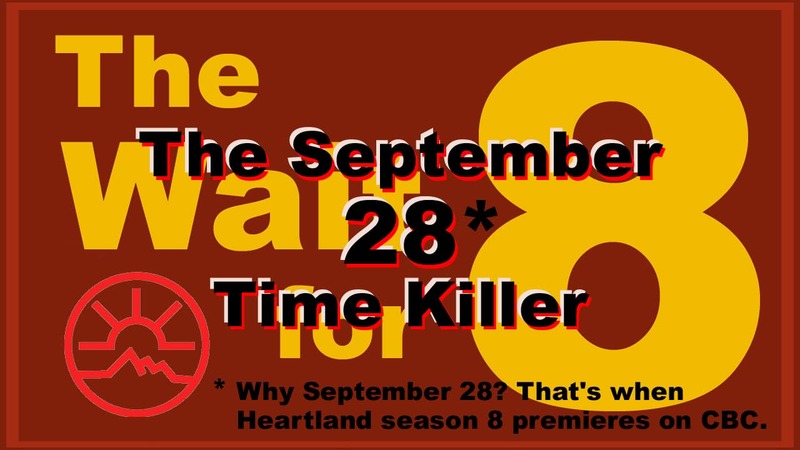 With season 8 coming up, let’s show the world why our show is the best show. 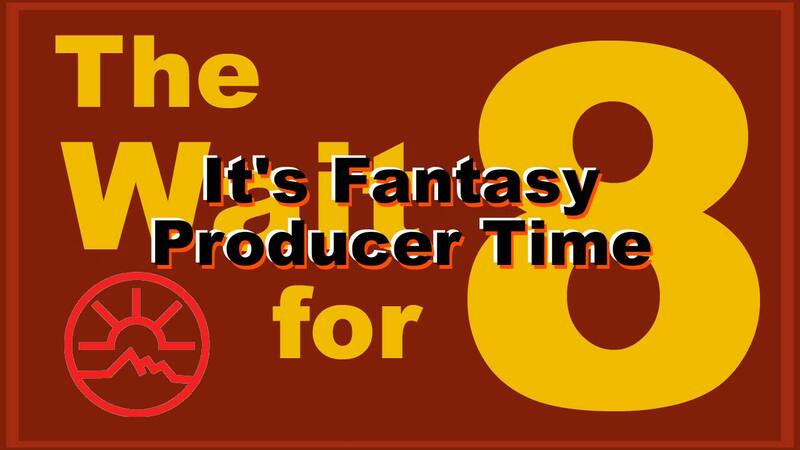 Check out a special Time Killer dedicated to a special day. This is a special Time Killer that may bring back some memories. 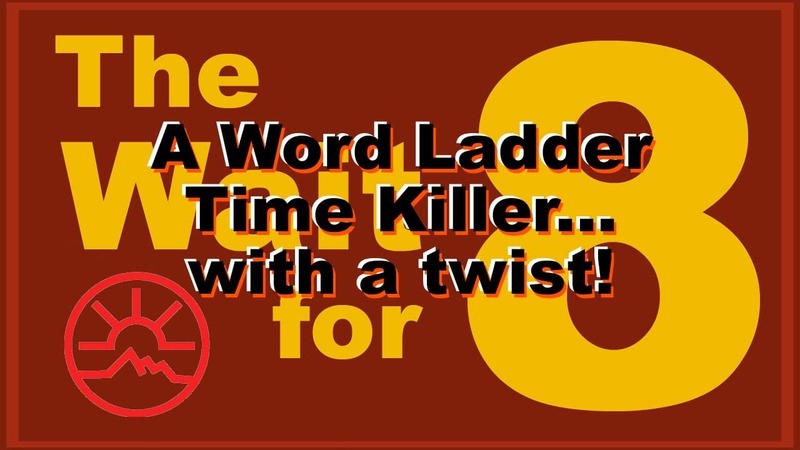 Today’s Time Killer - A tweaked word ladder! 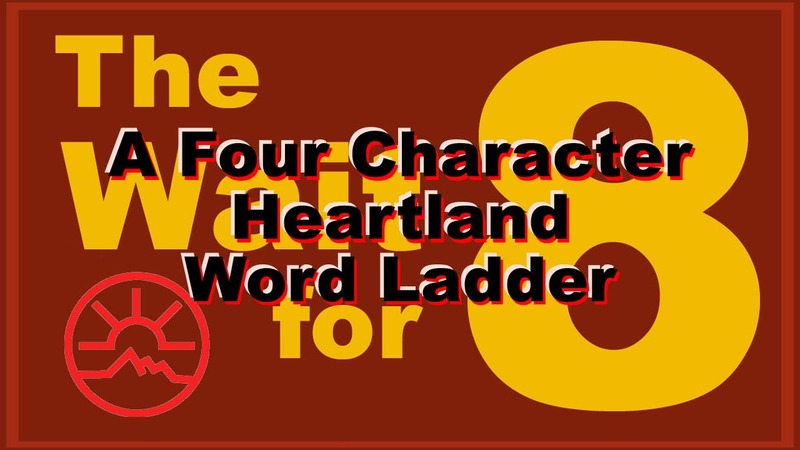 You've done a couple different versions of the word ladder this summer... now for something even more different! Go over the bridge and spot the differences! 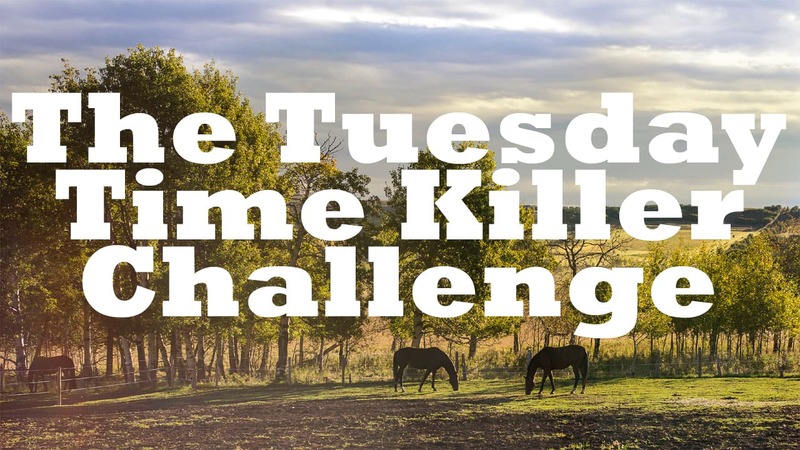 Another Tuesday challenge, featuring two of your favourite Heartland cast members. How well do you know the careers of Heartland’s stars? For today's Time Killer, let's take a look at some of the other projects our cast has appeared in. 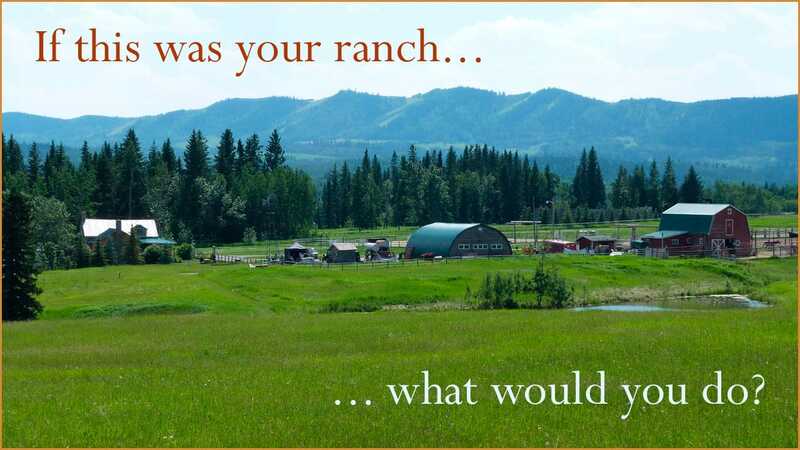 What if you ran Heartland? 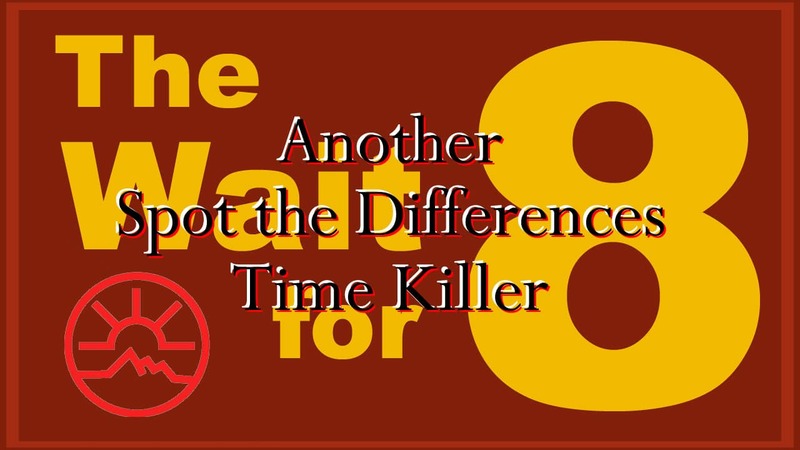 For today's Time Killer challenge, a creative exercise. Beers, potatoes and Ty - A spot the differences Time Killer! Last week’s Canada Day Time Killer was very popular and - from the number of fans who didn’t get all the answers right - a little tricky it seems. 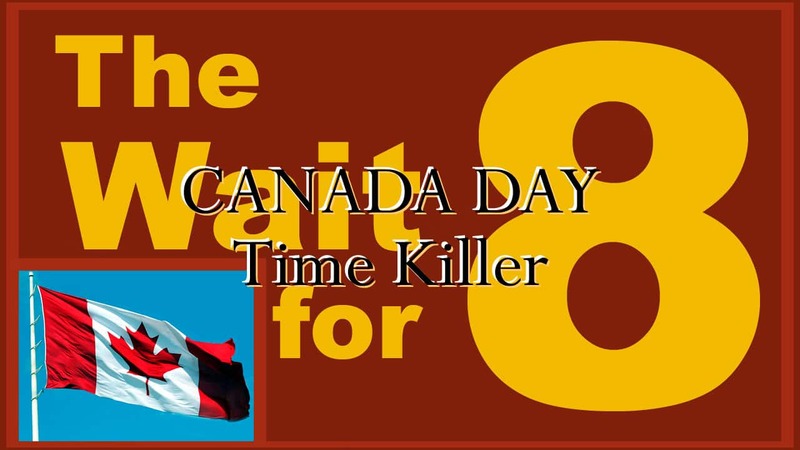 A Canada Day Time Killer challenge for you! In honour of today's national Canadian holiday, I'll test your knowledge of Canada!